There is nothing more personal and memorable then to have a portrait of your favorite animal. While photos get lost or stored in places that we forget, a sculpture will forever stand out. 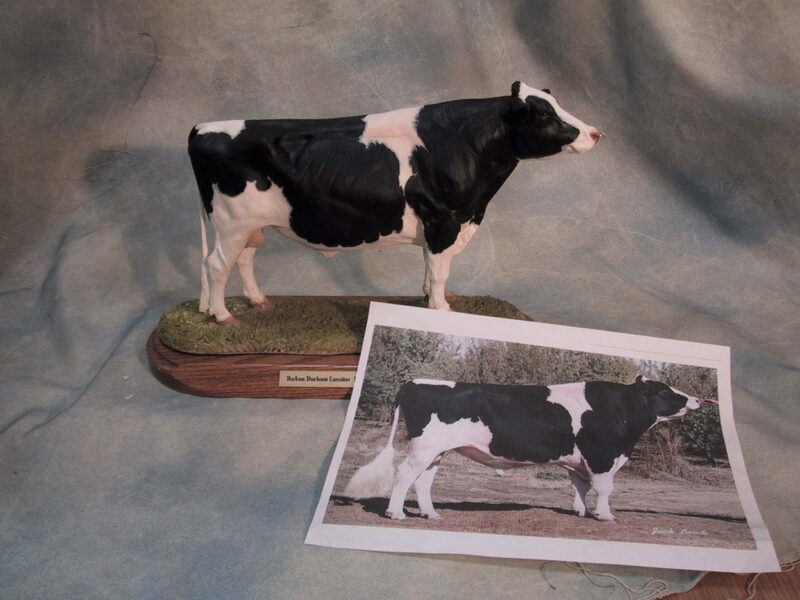 There are two ways to have a portrait done, first and most accurate would be to have me do a Custom Sculpture or your animal. 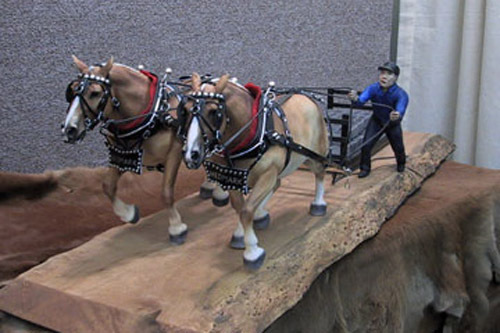 This would be a completely new sculpture created using your photos as reference. 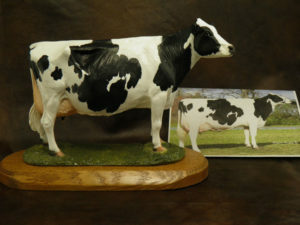 Using your photos I will sculpt, using clay, a likeness of your animal.. from scratch. 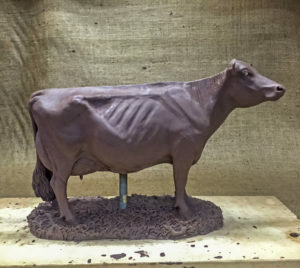 Once the clay sculpture is finalized by you, a mold then as to be made so that you have a solid casting. 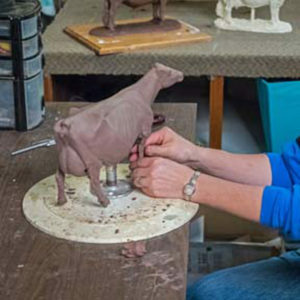 Since clay is forever soft, the only way to give you a finished piece is to make a casting. 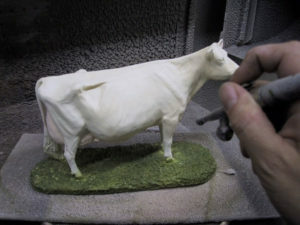 A Cast is made by hand pouring the liquid cold cast porcelain into the mold. 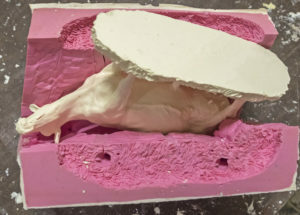 Once the resin has hardened, it is then removed from the mold and cleaned, sanded and inspected. 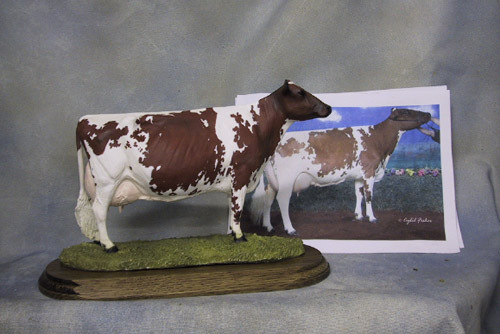 We then give it the final finishing by hand painting the detail to match your animal. 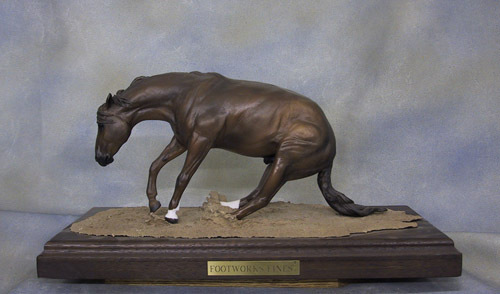 You will receive a one of a kind sculpture in the likeness of your animal. 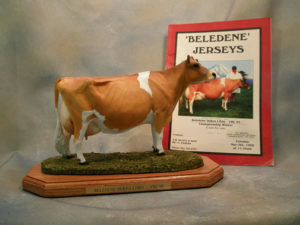 Carol’s Original WorkS, CM Herden, retains all copy writes associated with the original sculpture unless otherwise agreed upon. 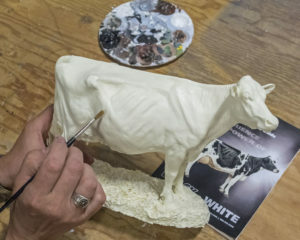 Using your photo, I will paint one of my sculptures that I have already made a mold and casting of to create a color portrait of your animal. Or, in other words an Off the shelf sculpture. 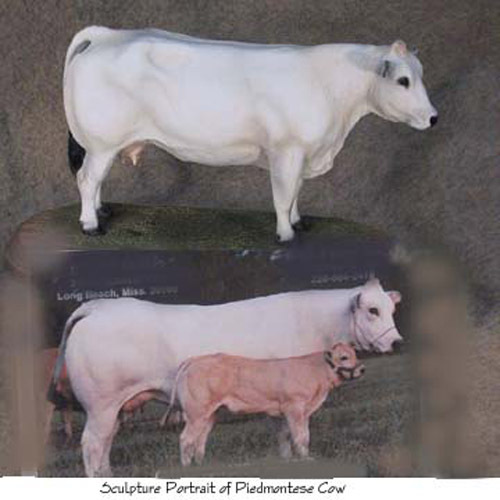 The casting will have the same care and detail, hand cast and prepared as the original sculpture. At this point, some minor details can be altered to change the look, such as horns added, notched ears, or shortened or individual details to the tails. The cast will be hand painted with all the detail to capture your animal and make it a one of a kind color portrait.